Zentek is pleased to announce that they are a part of the ECS winning team on the ENCORE III Indefinite Delivery Indefinite Quantity (IDIQ) contract vehicle from the Defense Information Systems Agency (DISA). 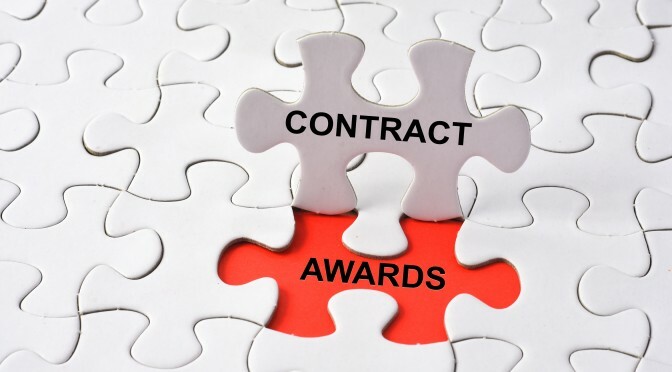 The ECS Team was awarded one of the ENCORE III Full and Open Suite of IDIQ contracts that are valued at $17.5 billion over their period of performance. ENCORE III has both a five-year base term and five-year option period. As part of the ECS Team, Zentek will assist the government by providing IT solutions for the development, installation, fielding, training, operation, and life-cycle management of components and systems in the operational environments of Combatant Commands and their subordinate components, the US Armed Forces, defense agencies, the Office of the Secretary of Defense, and other federal agencies. 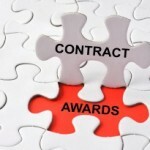 For more information about the DISA ENCORE III IDIQ Contract, contact us at info@zentekconsulting.com. © Copyrights 2019 Zentek. I All rights Reserved.